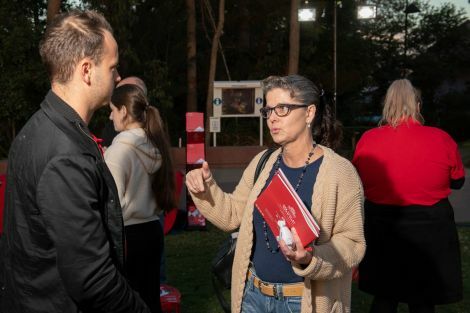 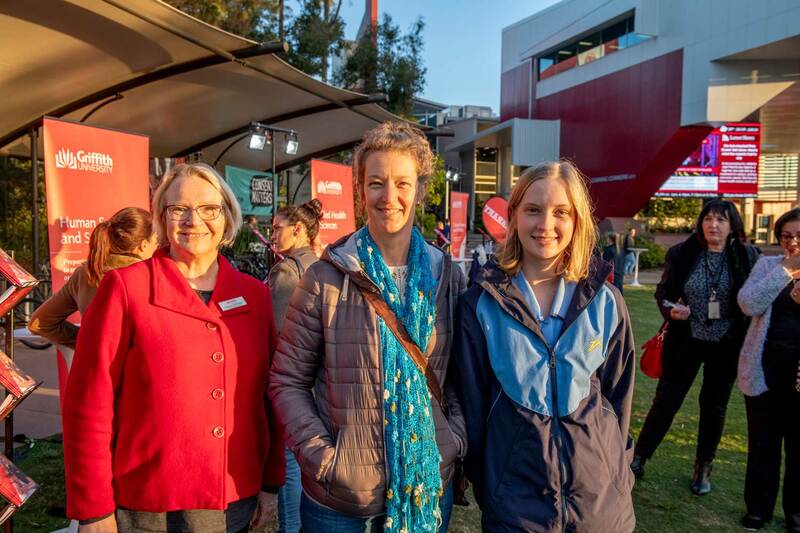 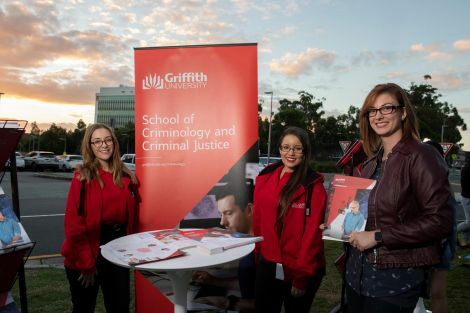 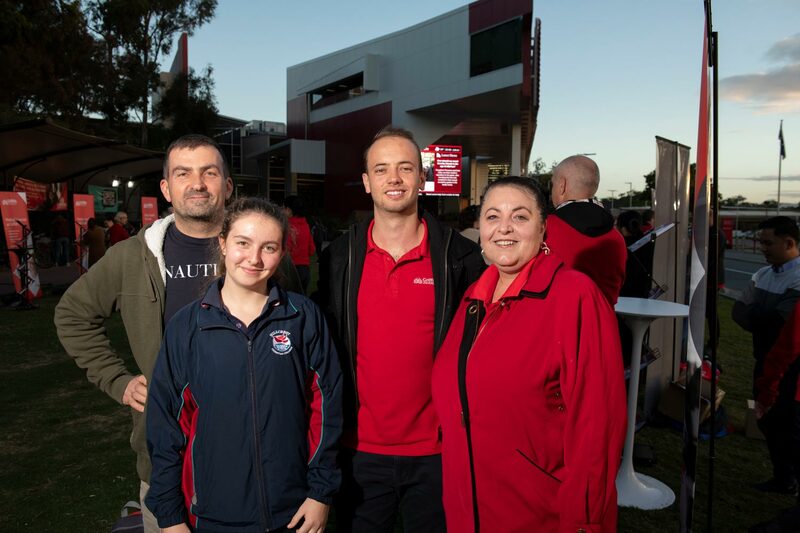 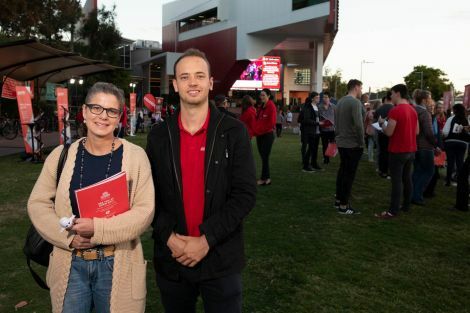 Whether you're currently in Year 12, a mature age student, or thinking about returning to university for postgraduate study, you’ll find answers to all of your questions at our Discover Griffith events. 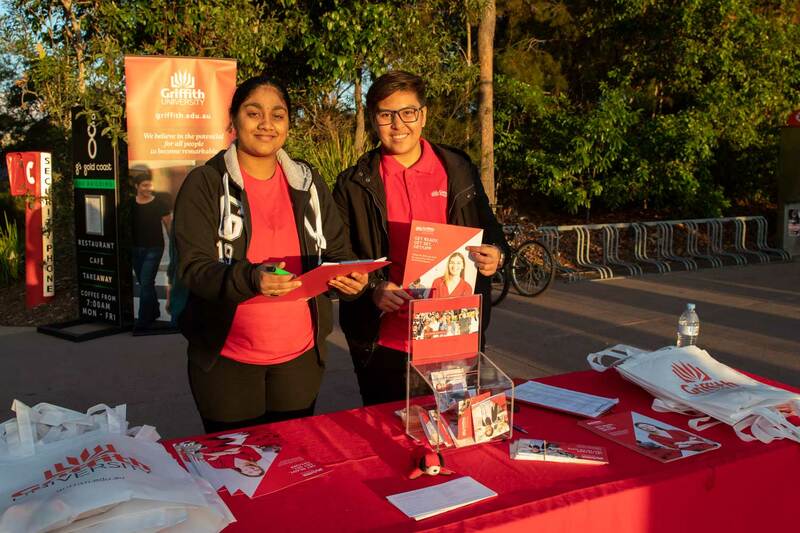 Held in June each year, these events offer the opportunity to tour our campuses, find out about admission pathways, chat with current students about university life, and talk to academic and professional staff about your study options. Discover what Griffith has to offer in a relaxed market atmosphere, with food, games and entertainment. Register for updates to receive advice, support and everything you need to know about studying at Griffith.